Please use the interactive Google Map to find directions. 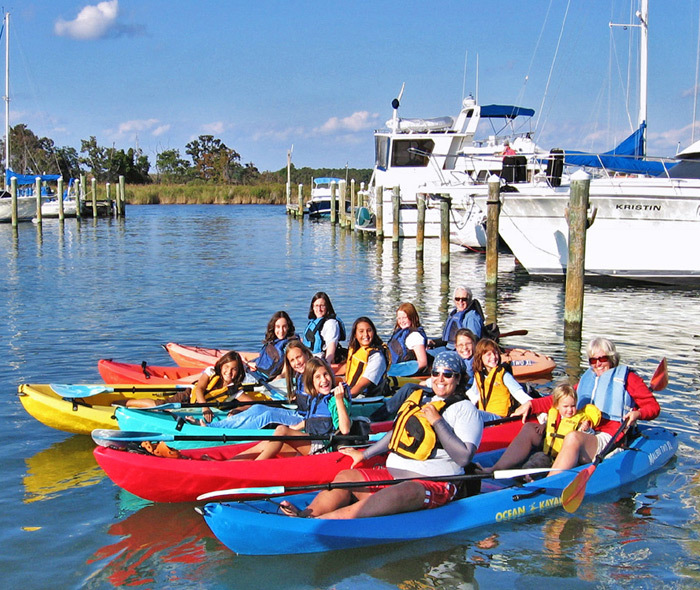 Holiday Park Family Campground is centrally located on the Delmarva Peninsula. We are the closest private campground to St. Michaels, MD, Easton, MD and Dover, DE. Go crabbing and fishing in the nearby rivers and streams, enjoy the best in seafood at one of many fine restaurants, or enjoy a round of golf at one of 10 top-rated public courses. You may also enjoy a walking tour of one of the nearby historic towns, a visit to a wildfowl refuge or a bike tour along scenic roads. Finally, be sure to leave time for shopping at the many nearby factory outlet stores and antique shops … and don’t forget to spend a day relaxing at a nearby ocean beach! Greensboro Boat Ramp: Just off Route 313, 6 miles North of Denton. The ramp is located on the West side of the Choptank River and lies approximately 8 miles upriver of the marina at Denton. Hillsboro Boat Ramp: Off Route 404, six miles West of Denton. A logical departure point for a scenic jaunt South to New Bridge Public Landing via the beautifully serene Tuckahoe River. Recommended for vessels of shallow draft. The story of the Bay and its people are brought to life. Features the 1879 Hooper Strait Lighthouse and the world’s largest collection of traditional Bay boats. Exhibits bring the past to life, exploring subjects which range from the impact of mail order on the farm family to the art of decoy carving. Over 20,000 square feet of aircraft on display, plus a theatre, museum store and exhibit workshop. 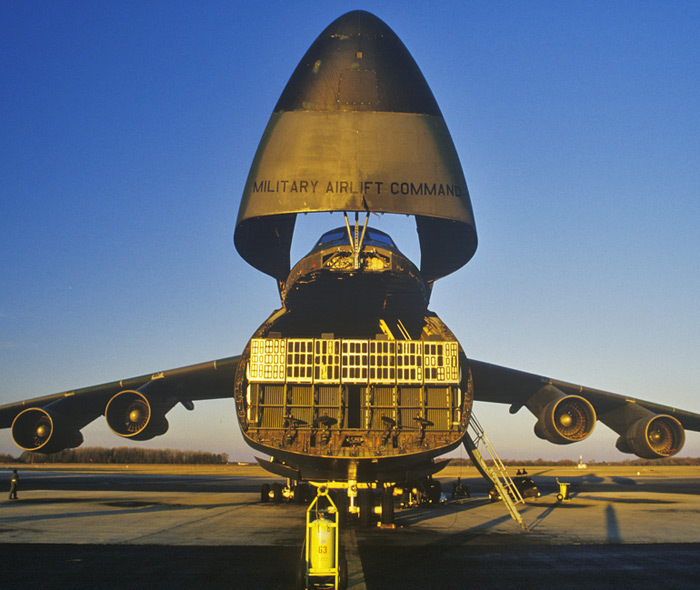 See aviation history come alive on an active air base. A National Historic Landmark that was home to a framer and signer of the U.S. Constitution. Held every Tuesday and Friday, where you can find just about anything, including fresh produce. Hear music from the past. Seventeen miles, 70 minutes (each way). Established in 1683, America’s oldest privately owned ferry company. The Capital of the First State, Dover is beautifully maintained and suitable for walking tours. 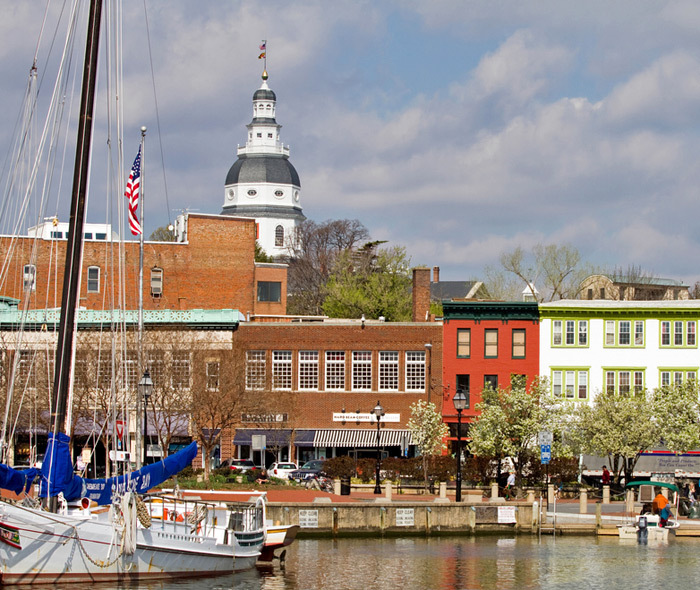 Maryland’s Capital is home of the U.S. Naval Academy. Tour the same streets that Washington and Jefferson walked over 200 years ago. NASCAR and harness racing, concerts, plus a casino with slots. Slots, simulcast and live racing at Harrington Raceway. Martinak Day: Celebrate “Choptank River Days” with an old-fashioned fair, country music, dancing and contests. Chestertown Tea Party: Historic re-enactment of Chestertown Tea Party. Features a 10-mile foot race, craftsmen, music, food and walking tours of Chestertown. Tilghman Fireman’s Fair & Seafood Festival: All kinds of Bay seafood sold at reasonable prices, crab picking contest, baiting contest, crab races, entertainment, parade, and fireman’s competition. Tuckahoe Steam & Gas Show: Collection and display of old machinery, preserving the American historical and agricultural heritage. A great show! Delaware State Fair: Ten days, with a full schedule of events. Eastern Shore Threshermen & Collectors Show: Displays and demonstrations of antique farming equipment. Crab Day: Activities and exhibits demonstrate how crabs are studied, caught, processed, cooked and picked. Food is available. 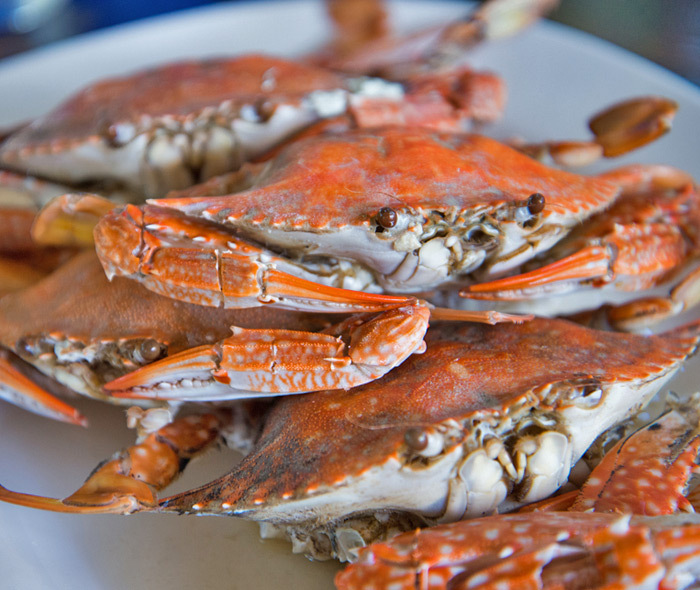 Maryland Seafood Festival: Food and entertainment for young and old. Tilghman Island Day: Seafood industry display, with watermen’s tools and work exhibited. Includes skipjack and boat races and contests. Bay seafood sold at firehouse. Oyster Day: Board a skipjack and bugeye. Demonstrations, oyster shell skipping contests, Bay seafood for sale. Waterfowl Festival: Five hundred nationally renowened wildlife artisans exhibiting and selling original art, carvings, antique decoys, duck stamps and gift items. Featuring goose and duck calling contests, retriever demonstrations and a decoy auction. © Holiday Park. All rights reserved.